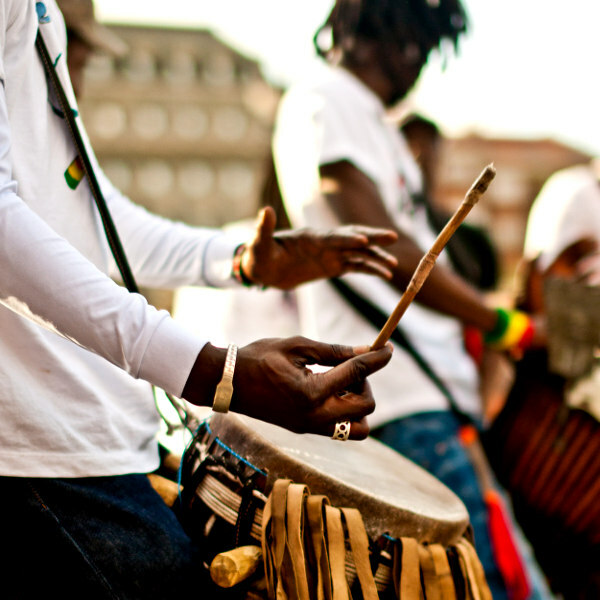 Basking in the warm, azure water of the Caribbean Sea, and home to a culture rooted in music, Kingston bristles with the jagged rhythm of reggae and allure of a tropical island city. With an estimated population of 700,000 people, Kingston is the capital city of Jamaica. Attractions include Blue Mountains, Lime Cay and the Bob Marley Museum. Lose yourself in the easy-going rhythm of the Caribbean with cheap flights to Kingston. The city is home to Norman Manley International Airport (KIN), which is a 30-minute train ride from the city centre. Despite being the capital city of Jamaica, Kingston basks in the easy-going rhythm and rusticism of island life. Days are gentle and lazy, while the nights ooze sultry Caribbean allure. Set against a backdrop of wild mountains, topaz ocean and balmy skies, Kingston offers up a mesmerising tapestry of tropical landscapes. There is no escaping the lure of the Caribbean. 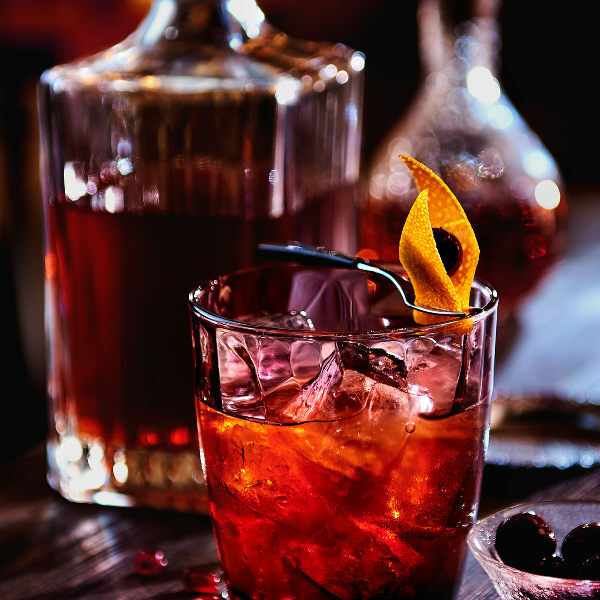 It is said that Jamaican rum is the best in the world. And according to the locals, rum is the best way to ease the mind and relax the body. Kingston experiences a tropical monsoon climate, with two distinct seasons: dry and rainy. Average temperatures range from 33 degrees Celsius in summer to 23 degrees Celsius in winter. The best time to visit is during winter (December to February) and summer (June to August) if you can handle sweltering temperatures. Temperatures are idyllic during these months and rainfall is scarce. However, these months also see large crowds descending upon the city. For cheap flights to Kingston, the best time to visit would be from mid-April to mid-December, particularly summer (June to August). These months coincide with the rainy hurricane season. When it comes to culture, there is no place quite like Kingston. The city streets, although shabby, seem to heave with the jagged rhythms of reggae and hum with the gentle mysticism of Rastafari. Rastafari, a prominent religious movement in Jamaica, emerged in the 1930s, followed by the birth of reggae in the late 1960s. These elements have since become cornerstones of Jamaican culture, particularly in Kingston. The city is home to the esteemed Bob Marley Museum, a shrine dedicated to the godfather of reggae. However, Kingston is more than just a hub for music and religion. 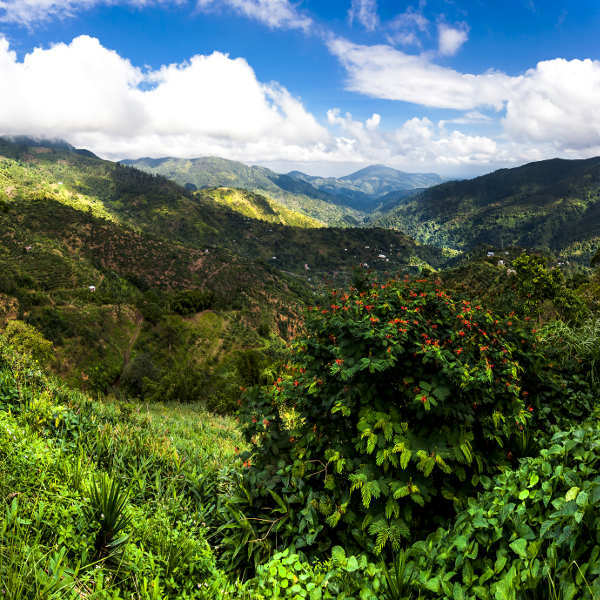 A journey to Kingston will leave you intoxicated by the decadent aroma of coffee and rum, and awed by the sheer magnificence of Blue Mountains. Blue Mountains teems with glittering waterfalls, spectacular trails and the finest (and most sought after) coffee in the world. Kingston is a place of peculiar juxtapositions, spellbinding beauty and unparalleled soul. Compare several airlines, and book your cheap flights to Kingston online at Travelstart! Kingston is a sprawling city and home to a large impoverished population, so it is advisable to take certain precautions and maintain vigilance while travelling around the city. Travel insurance to cover theft and medical expenses is recommended. Avoid travelling alone, especially at night. Only make use of licensed taxis, and agree on a fare before starting the journey. Avoid carrying large sums of cash and important documents, as pick-pocketing and bag snatching can be a problem. Avoid public demonstrations and rallies. Certain areas in Kingston should be avoided. These include: West Kingston, Grant’s Pen, August Town, Harbour View, Spanish Town and Flankers, Barrett Town, Norwood, Glendevon, Rose Heights and Mount Salem in Montego Bay. Hurricane season happens from June to November. Follow the news and emergency channels for information about approaching storms. All visitors to Jamaica should protect themselves against mosquito bites, as Jamaica is at risk for dengue fever and Zika virus. Proof of yellow fever vaccination is required if you are travelling from a country with risk of yellow fever. Immunisation against Hepatitis A & B, typhoid, and rabies are recommended. Other routine and recommended vaccinations include MMR, diphtheria-tetanus-pertussis, varicella and polio.